The Georgia Cotton Commission, Georgia Peanut Commission and the University of Georgia Extension Cotton and Peanut Teams, will co-sponsor the Cotton-Peanut Research Field Day Wednesday, September 5th, on the UGA Tifton campus and UGA research farms in Tift County. UGA Cotton and Peanut Team members will discuss various research projects. 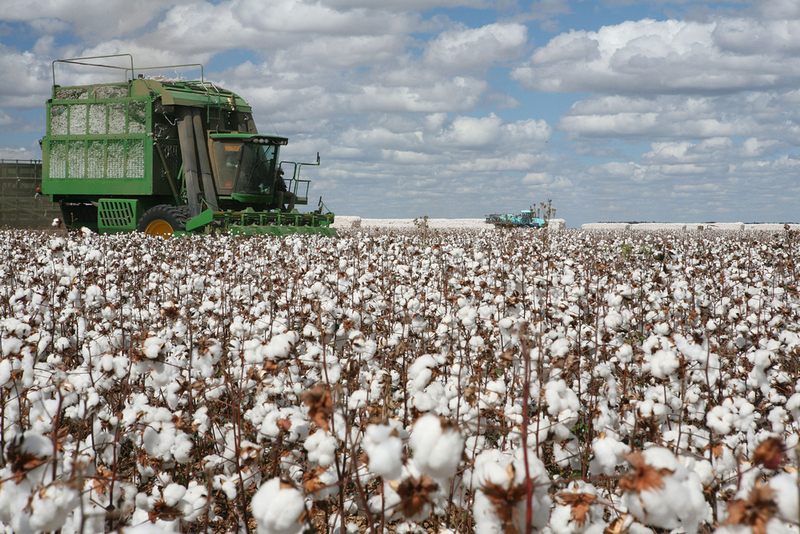 Georgia Cotton Commission’s Richey Seaton says it is an event where producers can learn about research efforts funded by their checkoff dollars. To view an agenda, visit http://www.georgiacottoncommission.org or http://www.gapeanuts.com, or click here.